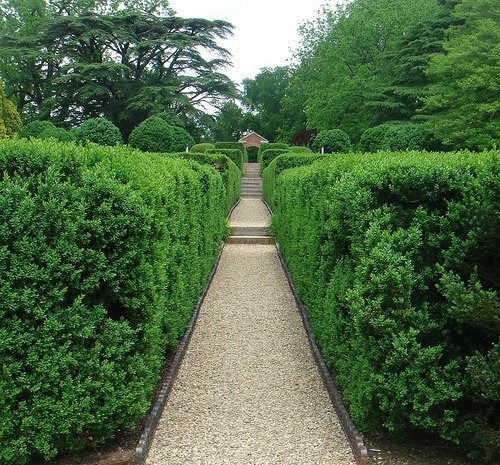 Montpelier was the estate of the fourth President of the United States, James Madison. The estate was purchased by the du Pont family in 1901 and Annie du Pont restored the terraces and added brick walls, iron gates and statuary. 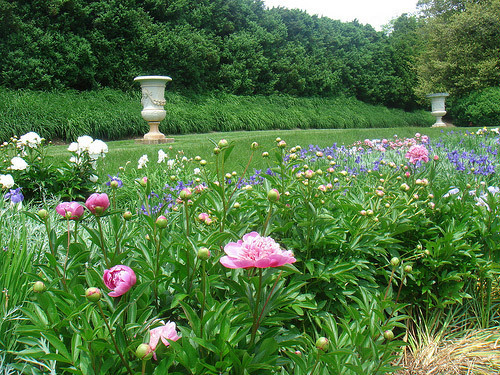 Annie's daughter Marion hired Charles Gillette to design additonal perennial beds. There is a classic temple, with an ice house underneath, overlooking a pond in the north yard. The National Trust for Historic Preservation bought Montpelier in 1984. Opening times All year. Daily except Thanksgiving and Christmas. Open 9:30am to 5:30pm (4:30pm November to March).